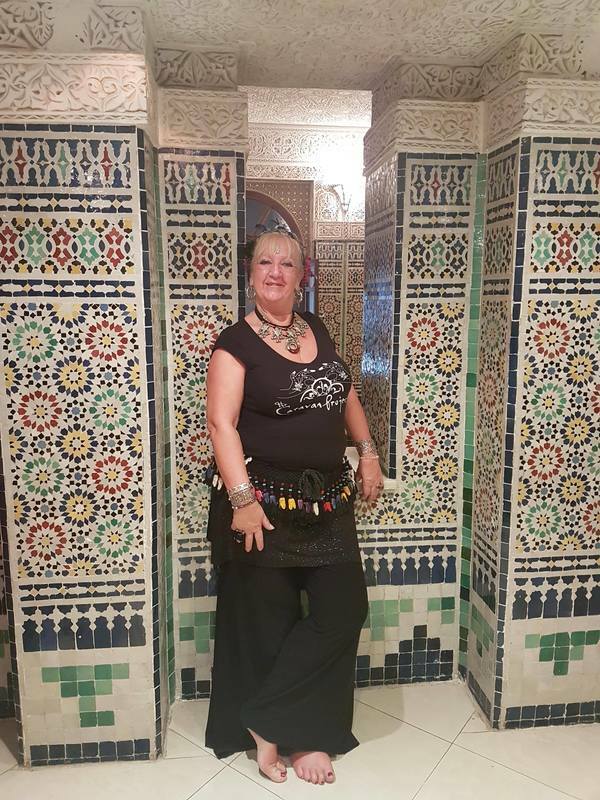 I discovered bellydance by chance. One class way back when and I was hooked! It's addictive, it's a way of life, it shall be. I do not jest. I discovered Tribal bellydance on my way down the dance path and then found Gypsy Caravan Tribal Bellydance® I haven't looked back!! 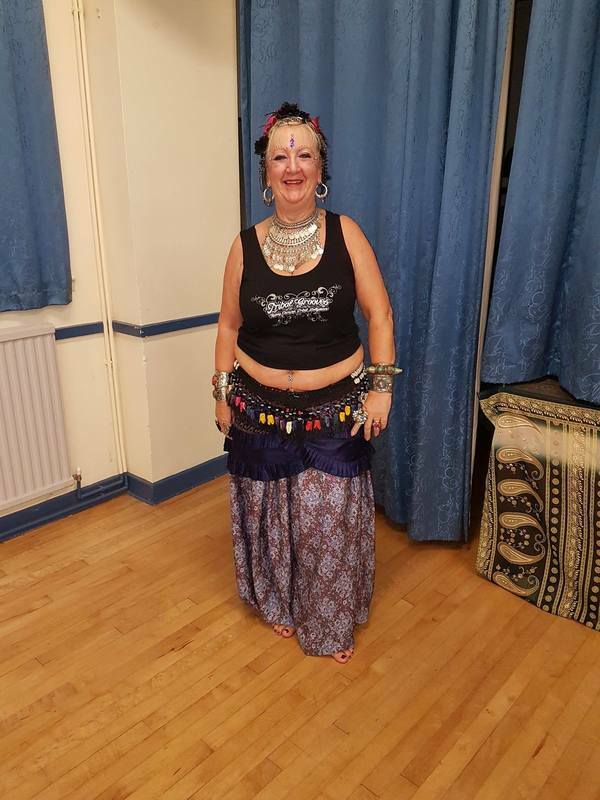 I joined Paulette Rees-Denis on her tribal journey, in a fast-growing, utterly satisfying, confidence-building, dance dream of an holistic dance way of life and beyond. I study hard, dance hard, play hard and have travelled some to reach my goal of being the best I can be. There is more to come, much, much more. How can you ever stop learning? No one can say they know everything, or can't be taught any more. There are so many paths, dreams, hopes and goals to explore and achieve. For me, this is the tip of my iceberg. Being proud and dancing with Paulette Rees-Denis, reach her goal of 'Taking tribal Global' spreading the word of Tribal Bellydance and the Tribal Sisterhood of Gypsy Caravan Dance International® through sharing this dance and all it has to offer. 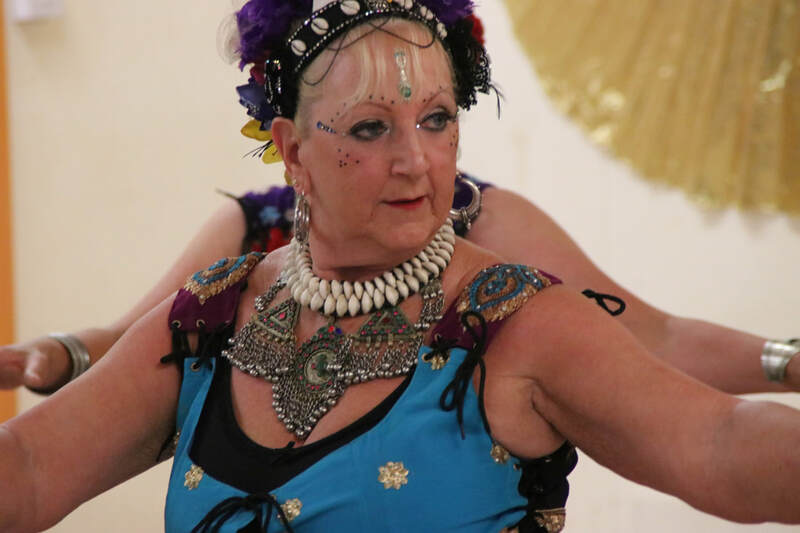 I love to teach, I love to see the joy on women's faces and the expression in their bodies when they connect with themselves and with each other. 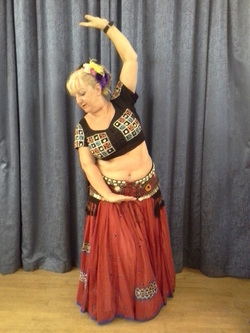 I love teaching, whether it's weekly or monthly classes or workshops tailored to suit. 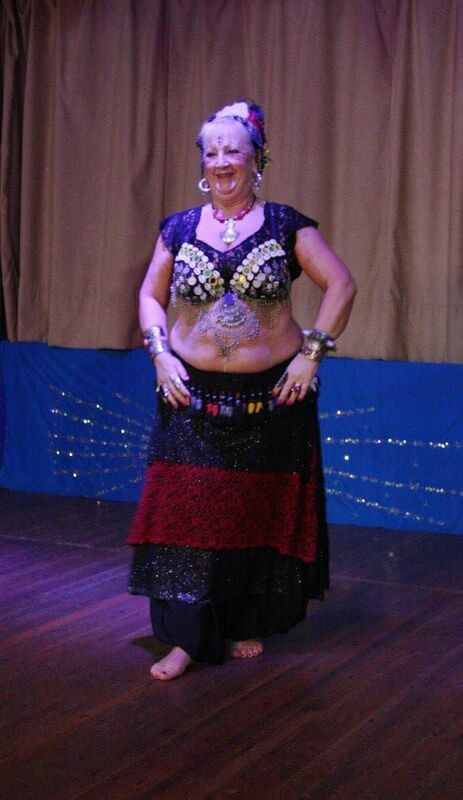 I just love to spread the joy of this dance. I have achieved qualifications that matter in the dance world, but best of all I have achieved all the levels of Collective Soul 1, 2, 3, 4 5, & 6. 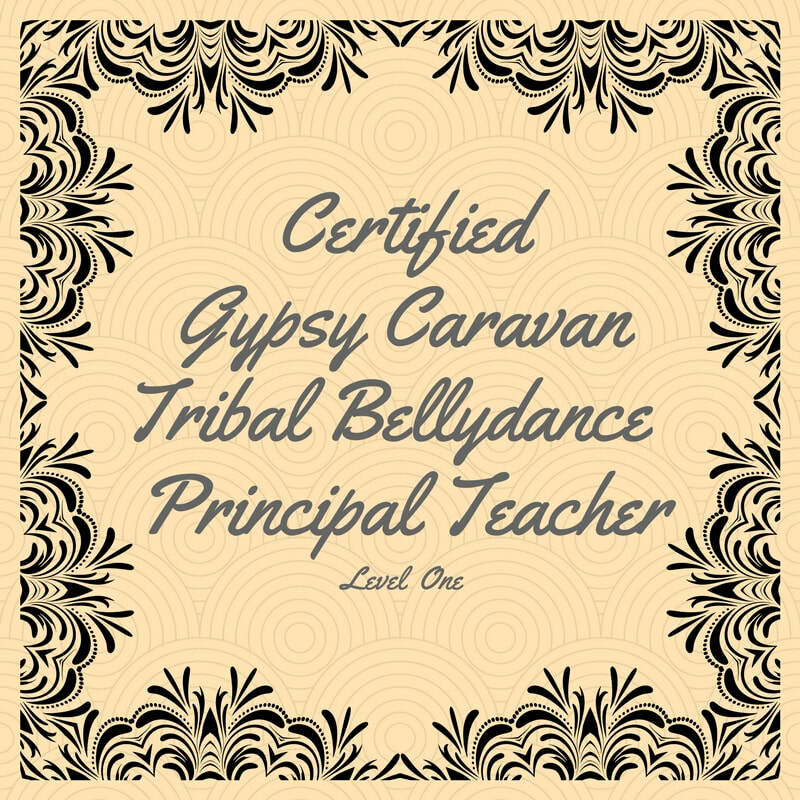 I have gained Teacher Training Levels 1 - 5 and now a Principal Teacher in Gypsy Caravan Tribal Bellydance® The first and currently only certified Instructor in Wales and jolly proud to be so. I will continue to study with Paulette. She is my greatest inspiration. 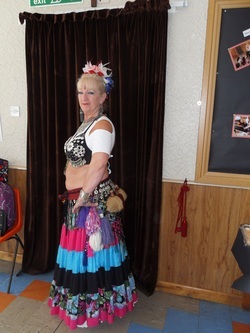 I train, study and achieve qualifications, to show I am committed to the dance. 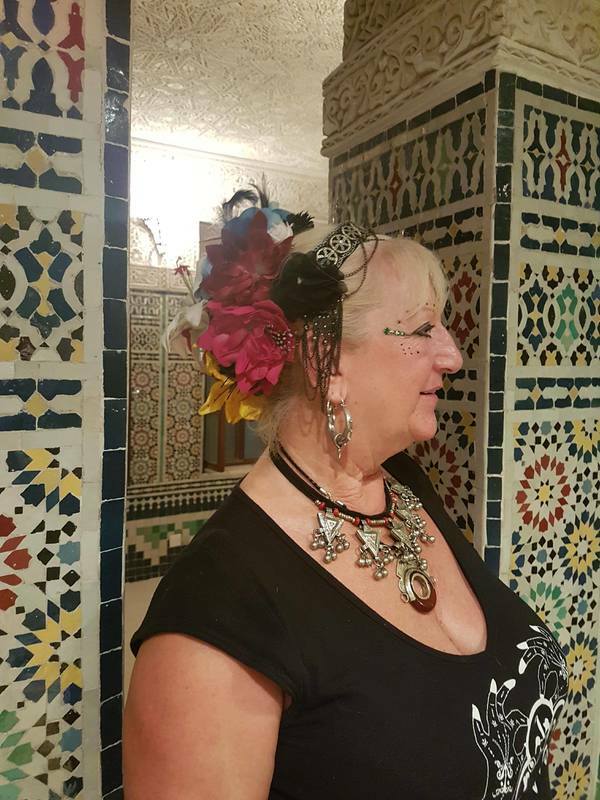 It gives me confidence and enables me to deliver, to teach confidently and competently. 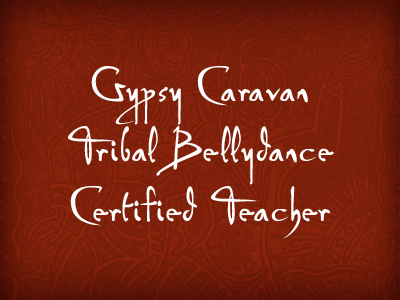 And new to the UK: TRIBAL GROOVES Certified Teacher. A fun & funky workout class. I am proud to be a member of The Caravan Project UK. A group of women, selected to represent Gypsy Caravan Tribal Bellydance (R) here in the UK. 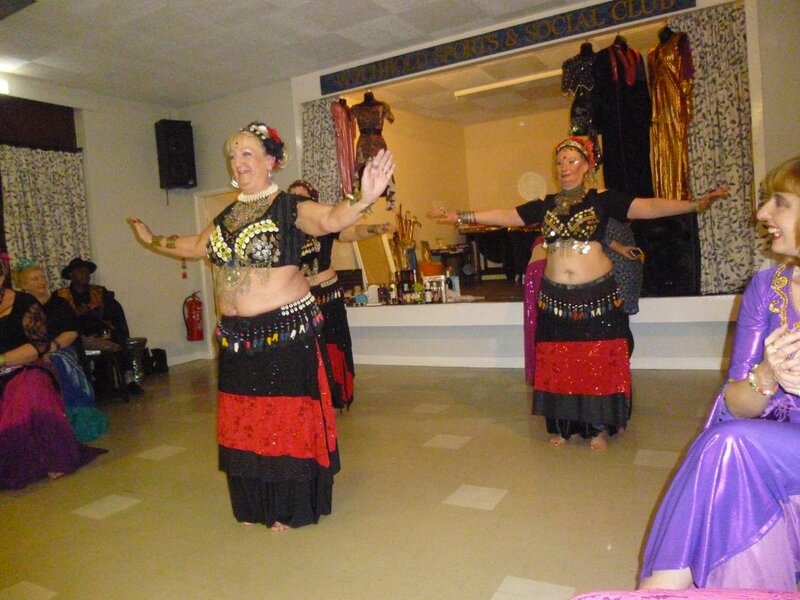 A great honour, as we live all around the UK, but we get together as often as we can to dance together. And we CAN dance together, despite the miles and the distance between us. 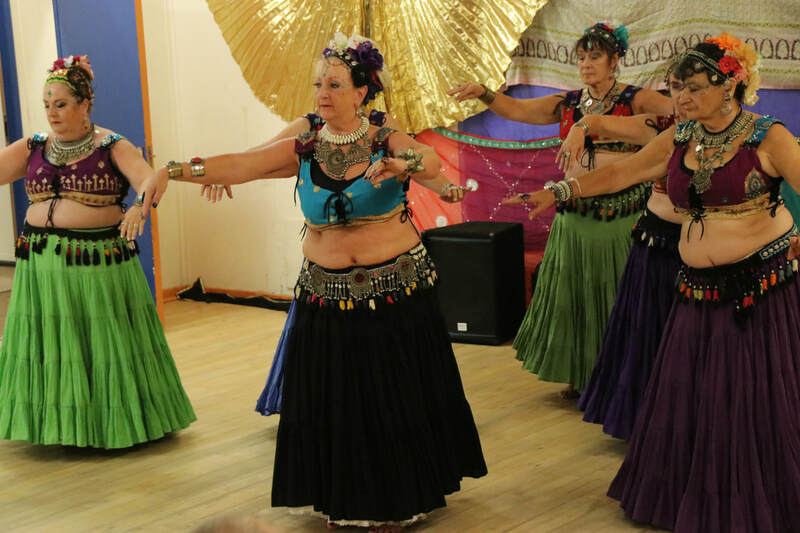 This wonderful dance gives those skills, to be able to dance with any other GC dancer, here in the UK or anywhere at all in the world.